Every year I end up wrapping up a project the last days of school. Every year I swear I won't do it again. This year was no different! 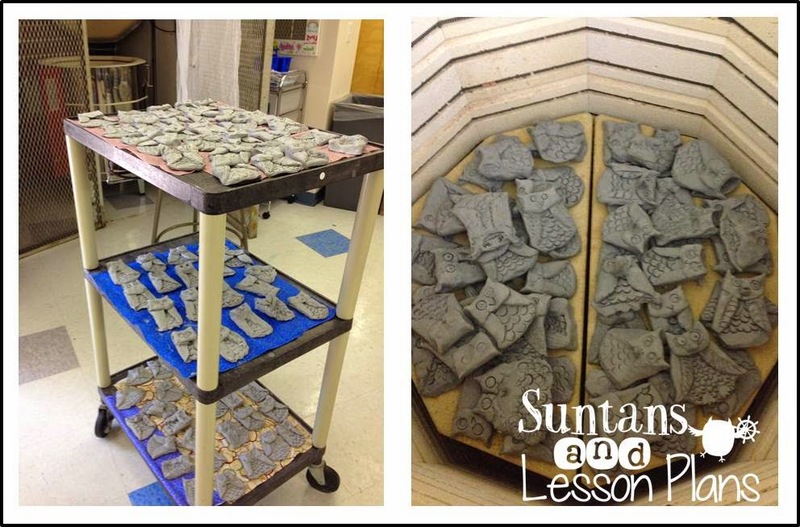 My fifth graders won't have STEAM classes next year, so I decided to end with a ceramics project. After consulting Pinterest, I decided on this one. We followed the tutorial. 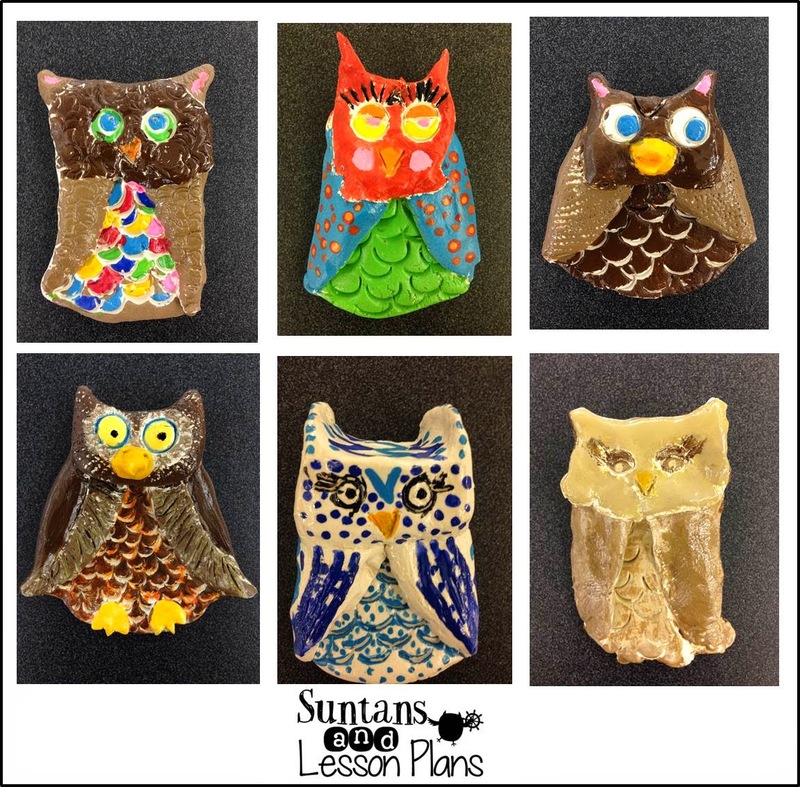 Days later, I loaded the owls in the kiln. It was my first time running the kiln without help. Thankfully, all came out okay! The original plan had been to glaze and refire. Due to time constraints, we used acrylic paint and a spray finish. We were painting up until the day before school was out. 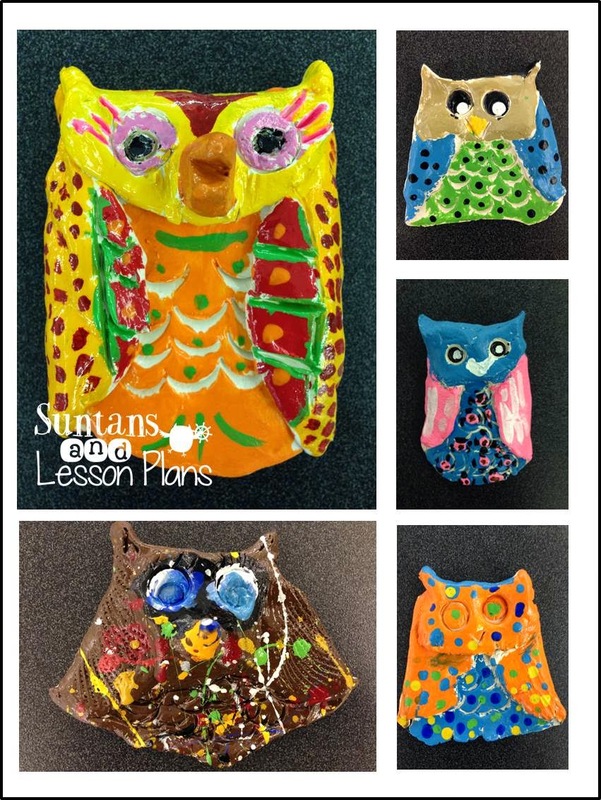 It was more than a little hectic, but I was thrilled with our owls! 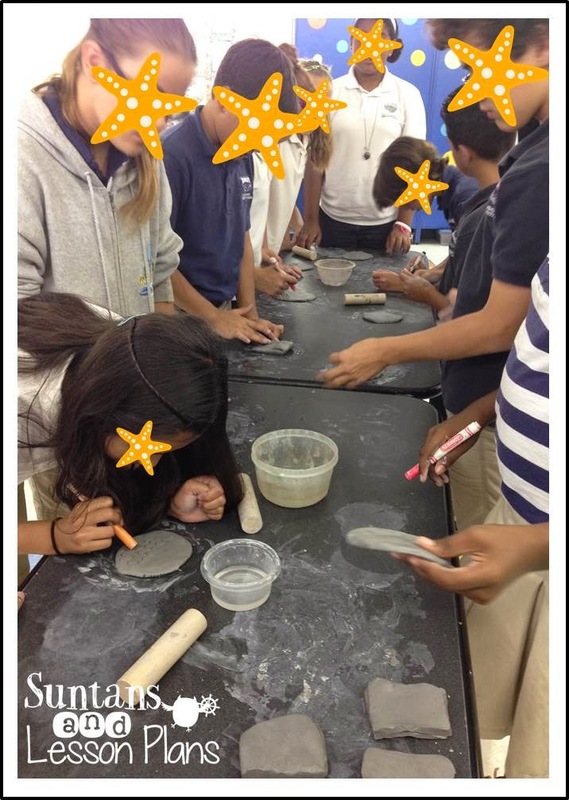 I'm working on a mini grant for next year that will allow me to do a ceramic project with each of my classes next year. I'm currently researching ways to make ceramics work with the other letters of STEAM. I'm brainstorming ideas involving 3D printed rolling pins. Fun Times! Oh my goodness! 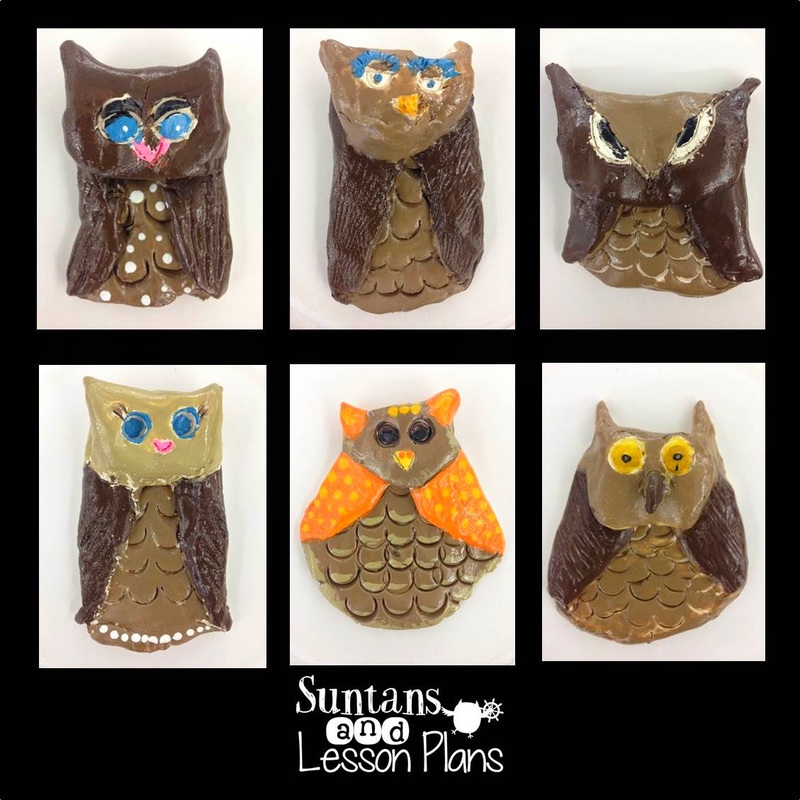 The owls turned out soooo CUTE! I love how each one is so very different! 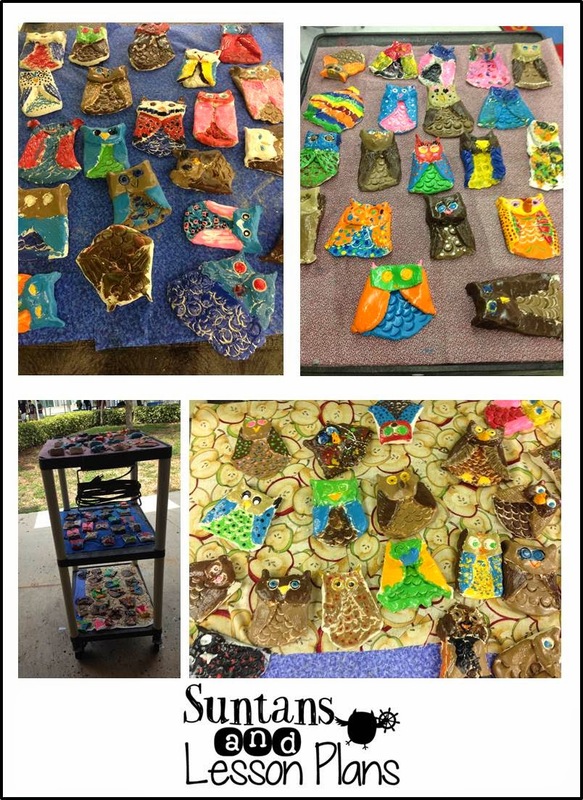 What a fantastically creative project! They turned out so adorable. The kids must have had a blast making them. :) Good luck with your grant. 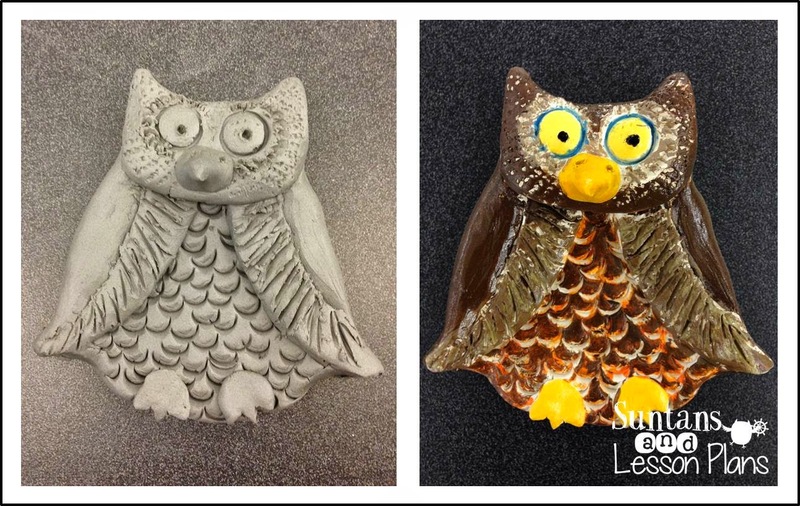 It would be great for all of the grades to try their hand at ceramics.